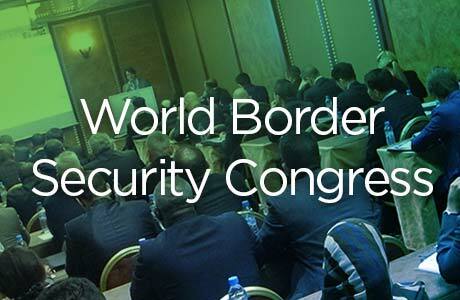 S2 Global is a sponsor of the World Border Security Congress. This is a high-level 3-day event that will discuss and debate current and future policies, implementation issues and challenges, and new and developing technologies that contribute towards safe and secure border and migration management. Controlling and managing international borders in the 21st Century continues to challenge the border control and immigration agencies around the world. It is generally agreed that in a globalized world, borders should be as open as possible, but threats continue to remain in ever evolving circumstances and situations. Advancements in technology are assisting in the battle to maintain safe and secure international travel. The border security professional still remains the front line against these threats. At this year’s World Border Security Congress, these and related topics will be discussed.